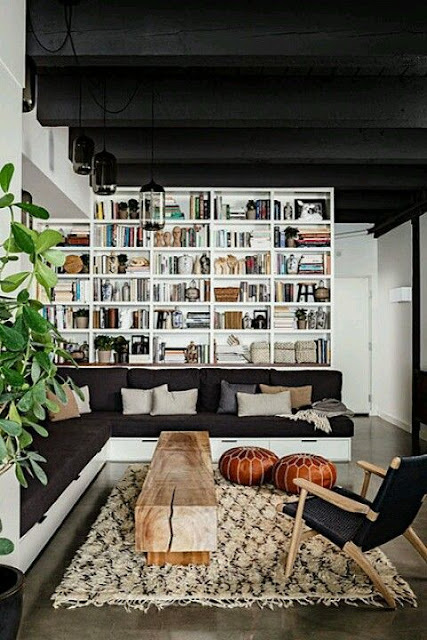 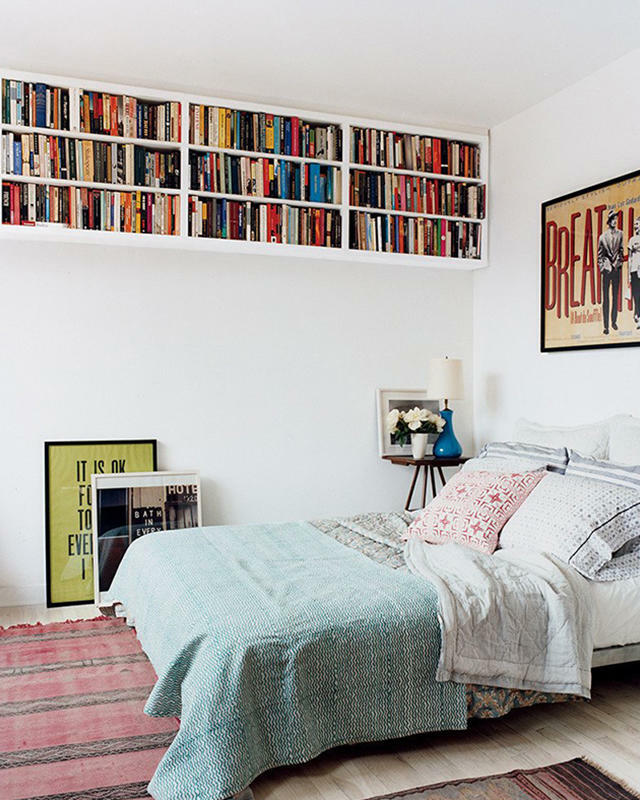 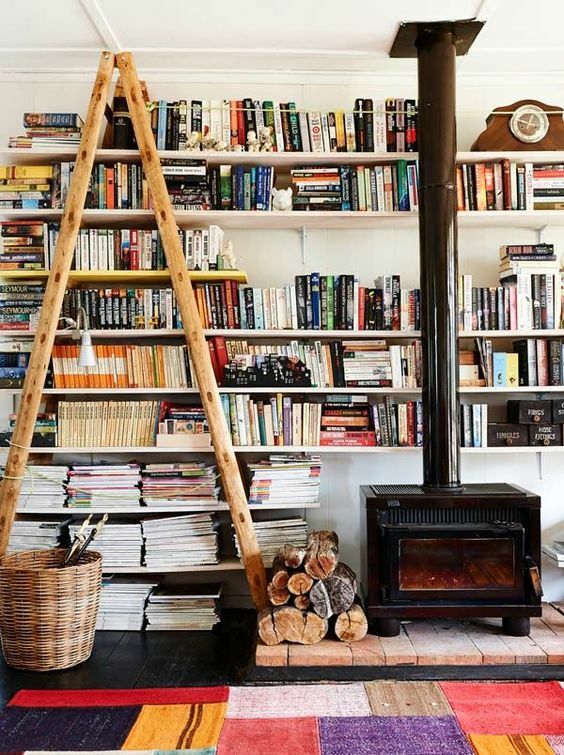 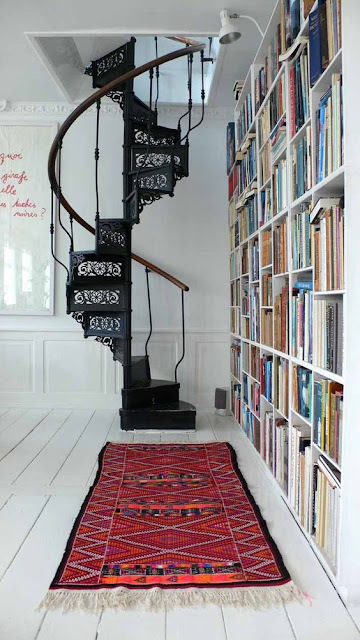 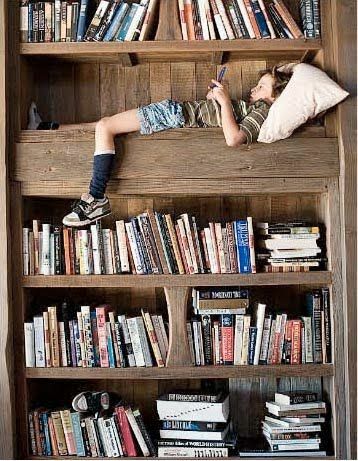 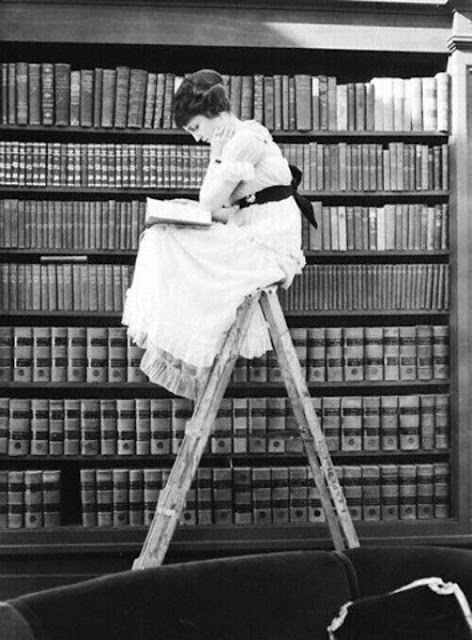 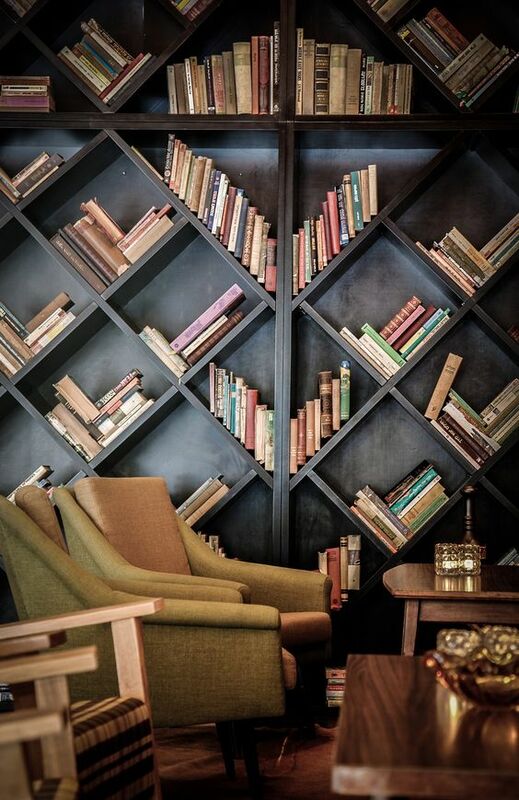 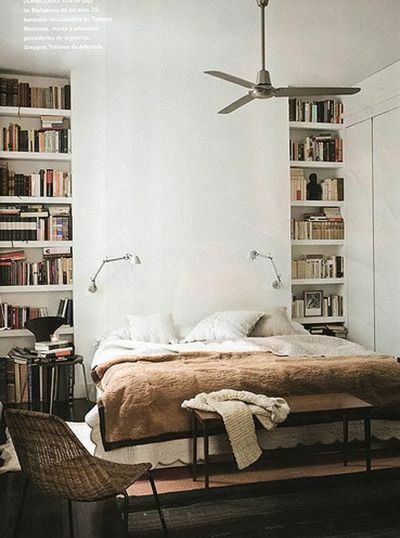 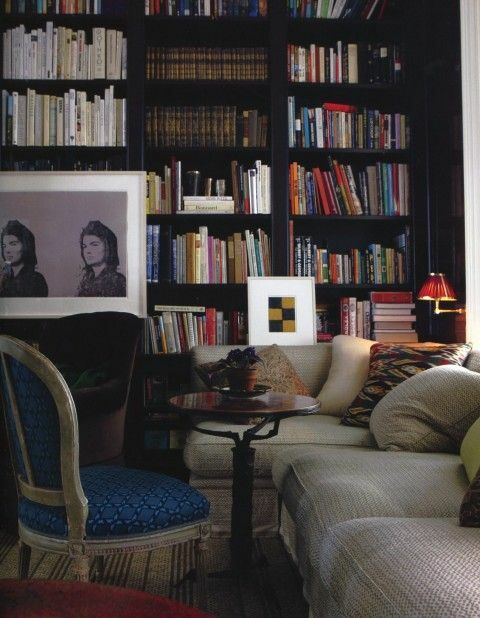 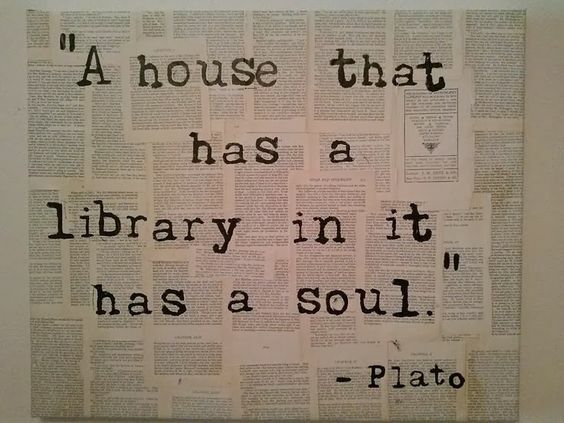 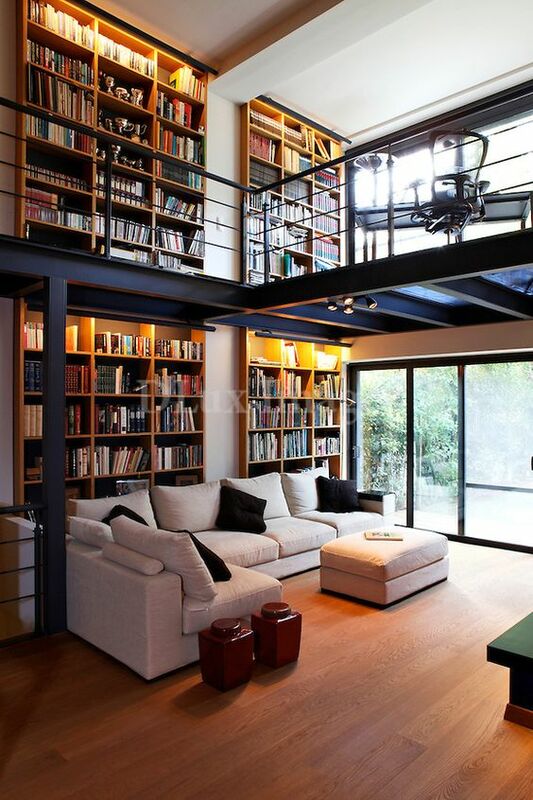 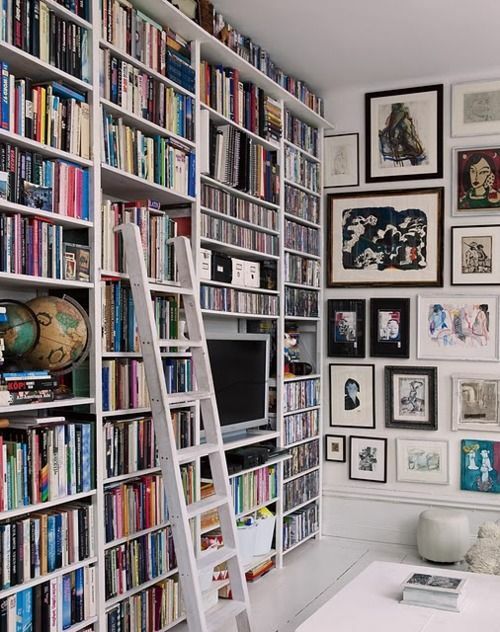 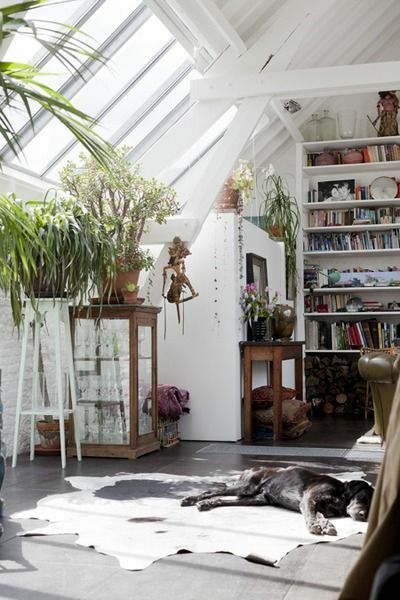 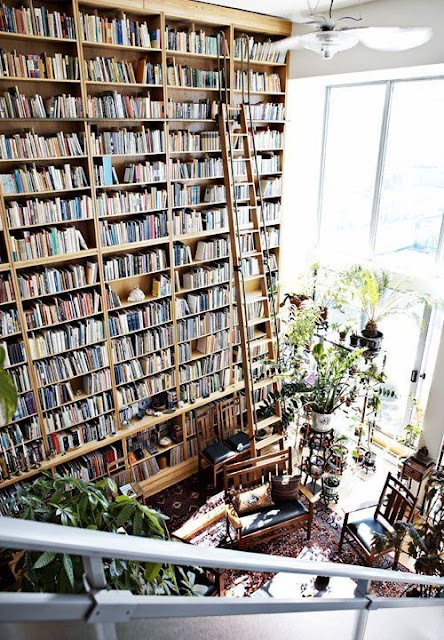 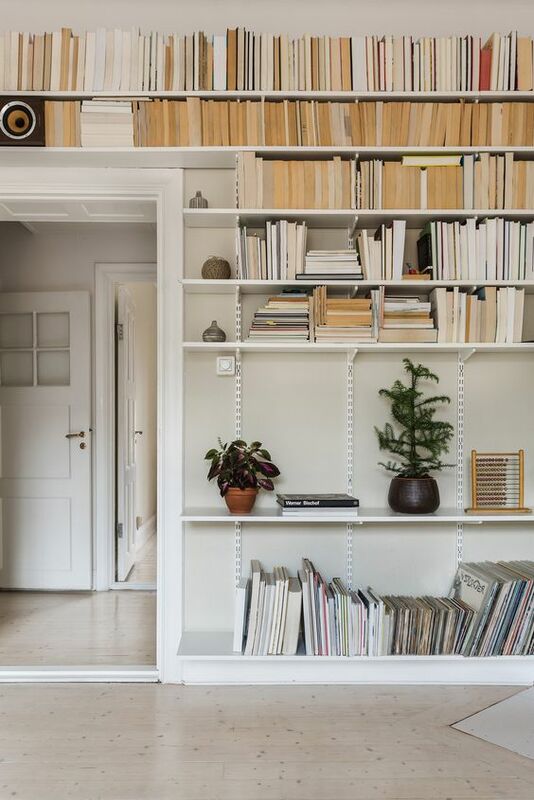 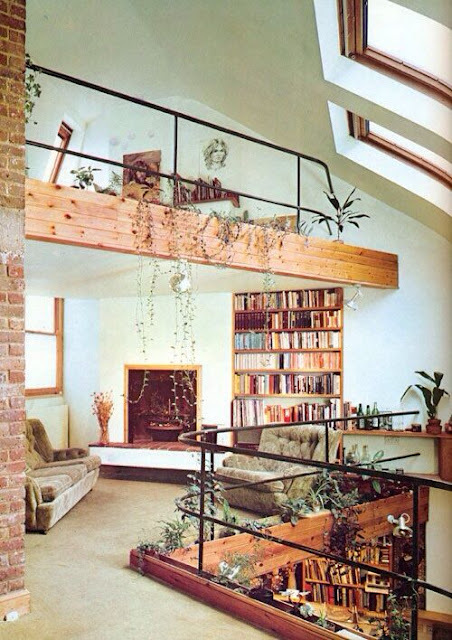 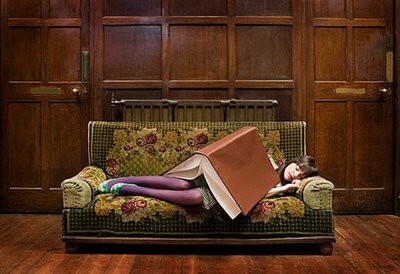 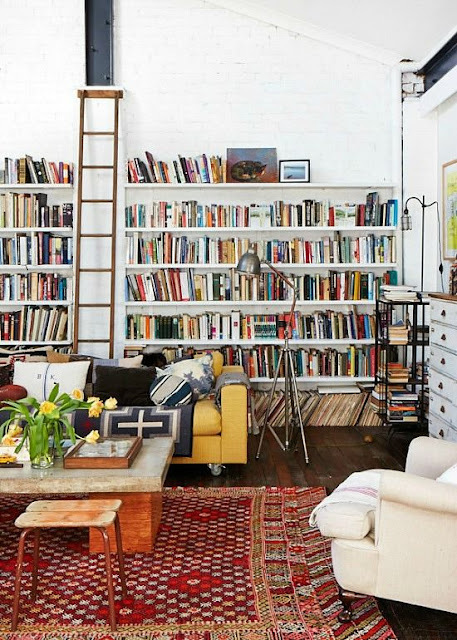 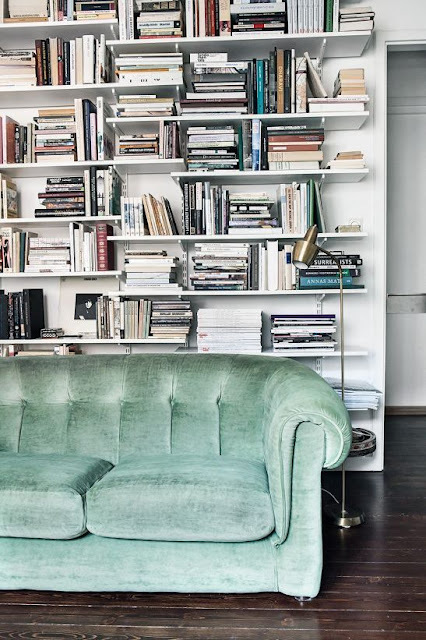 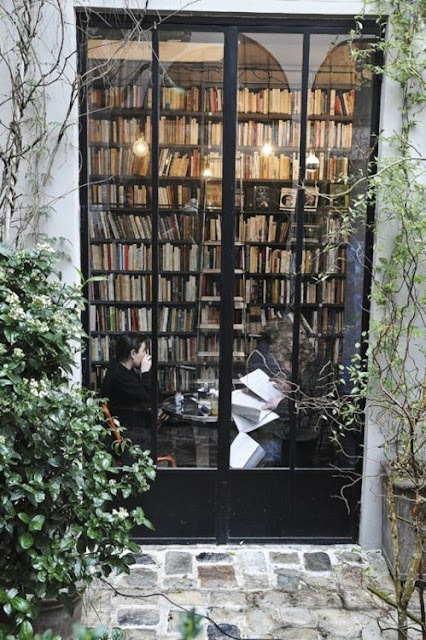 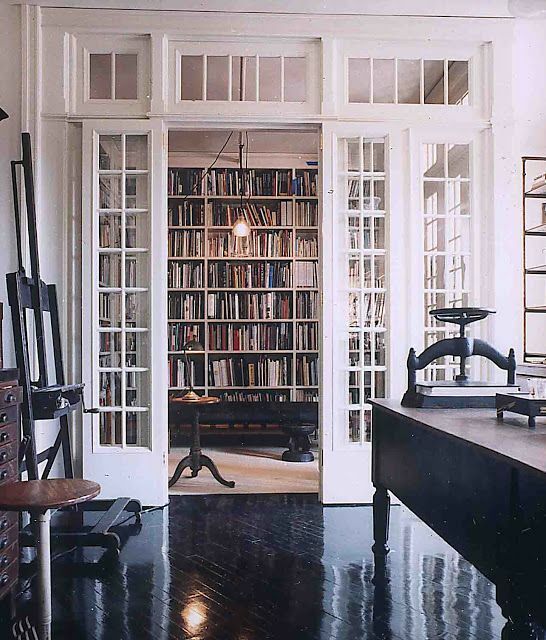 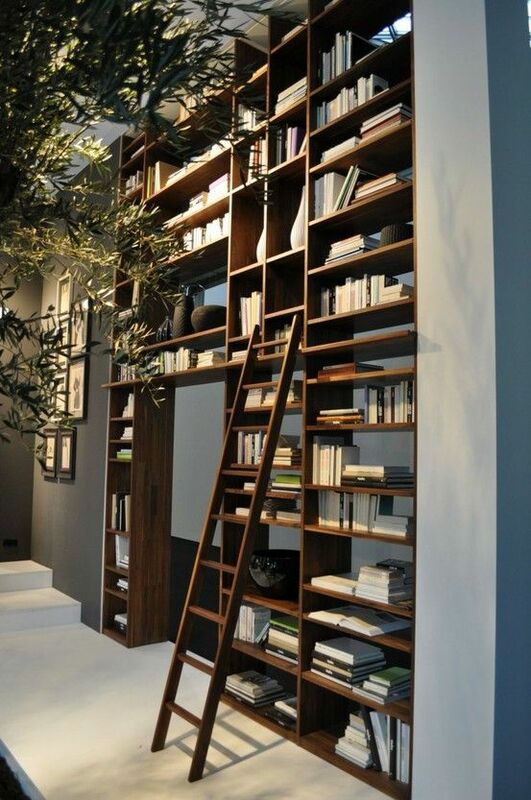 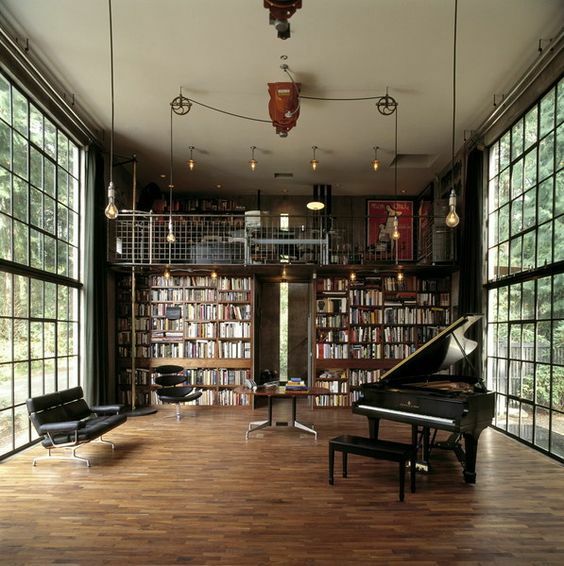 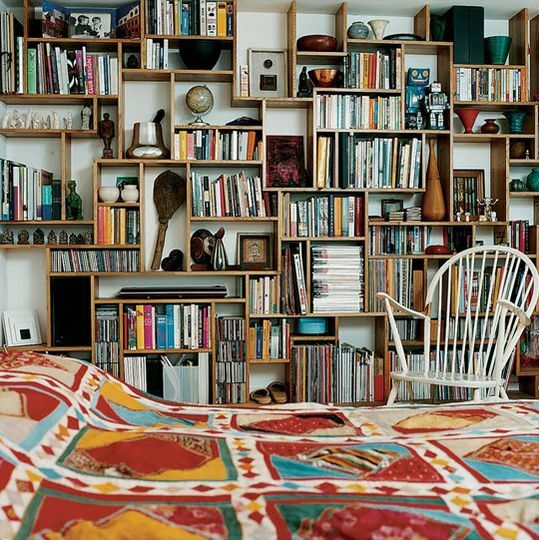 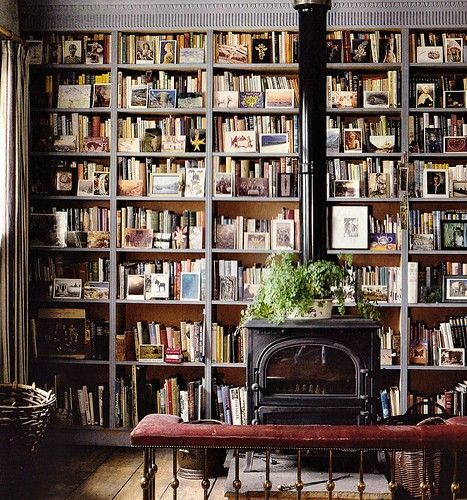 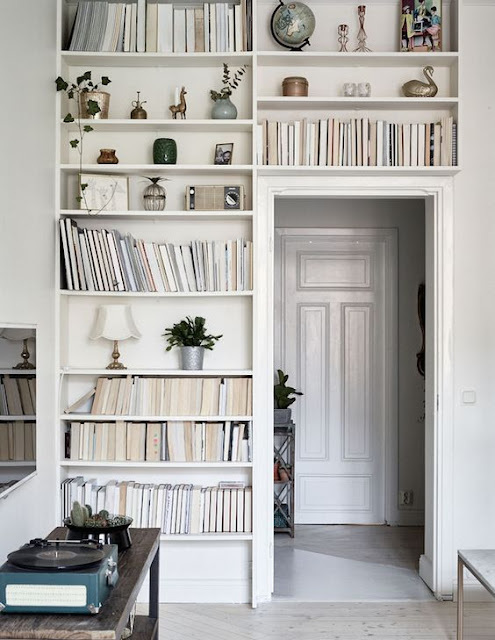 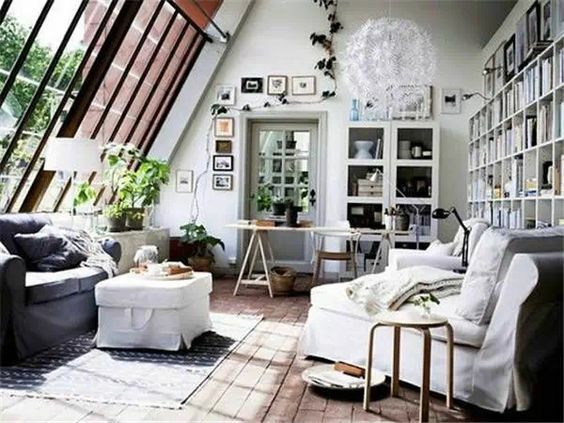 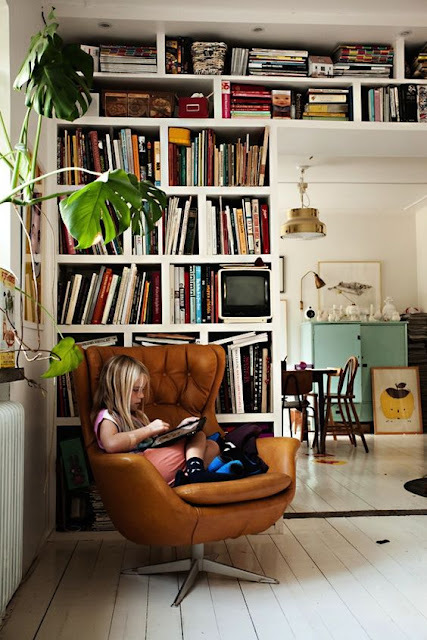 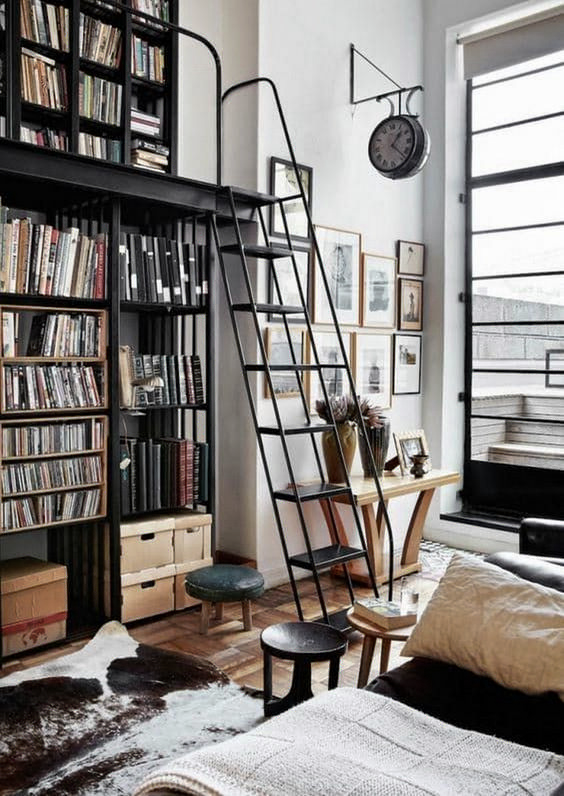 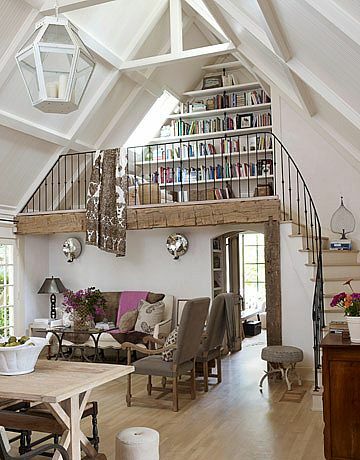 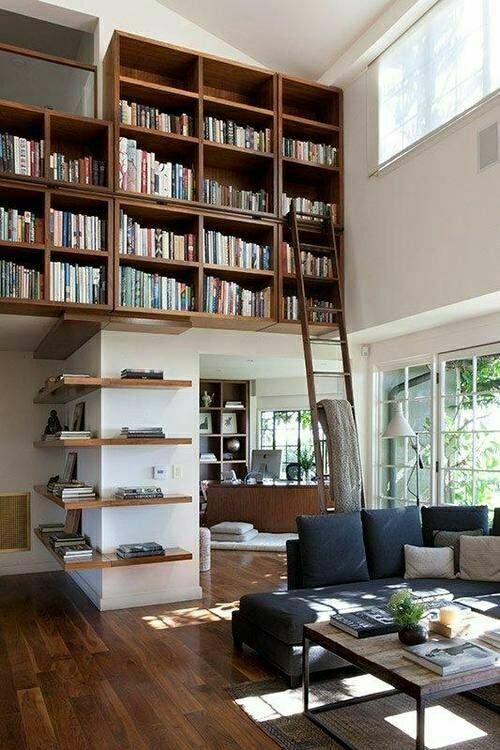 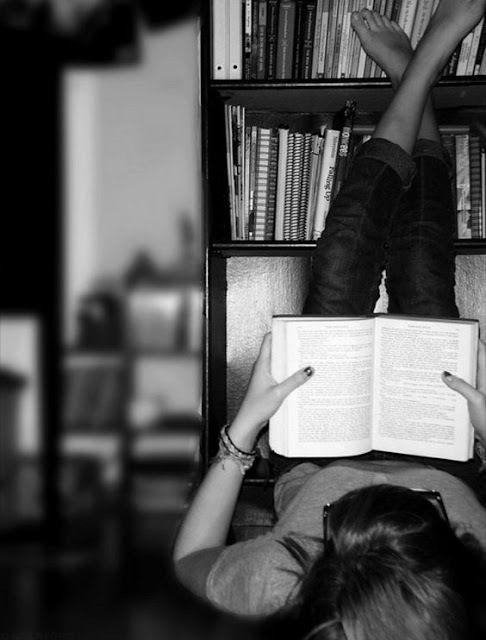 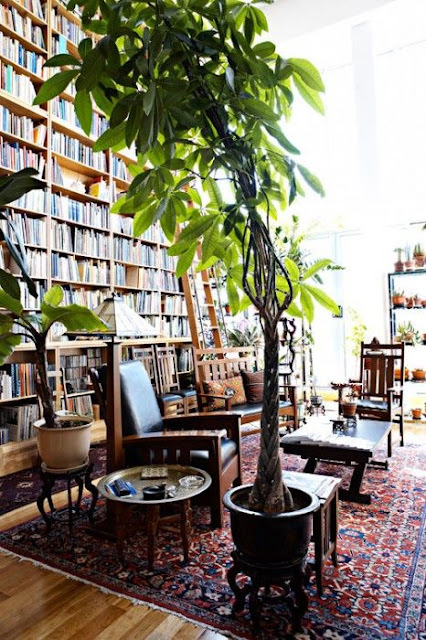 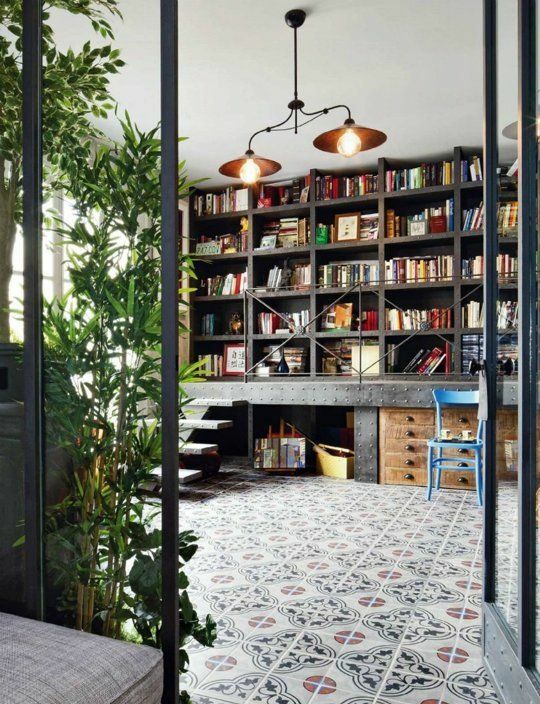 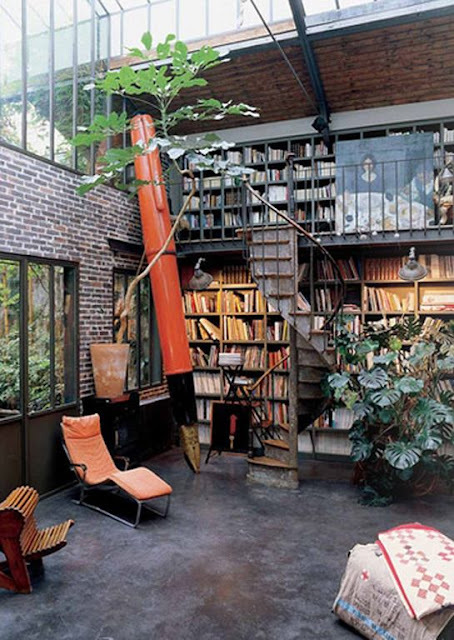 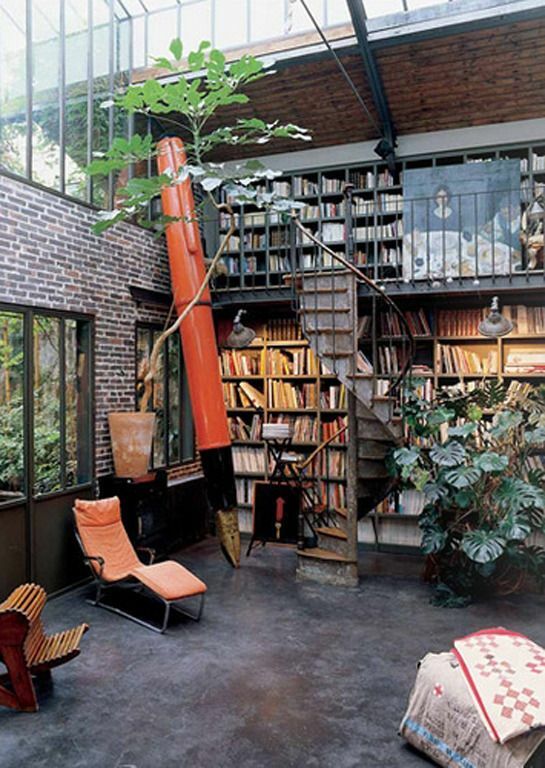 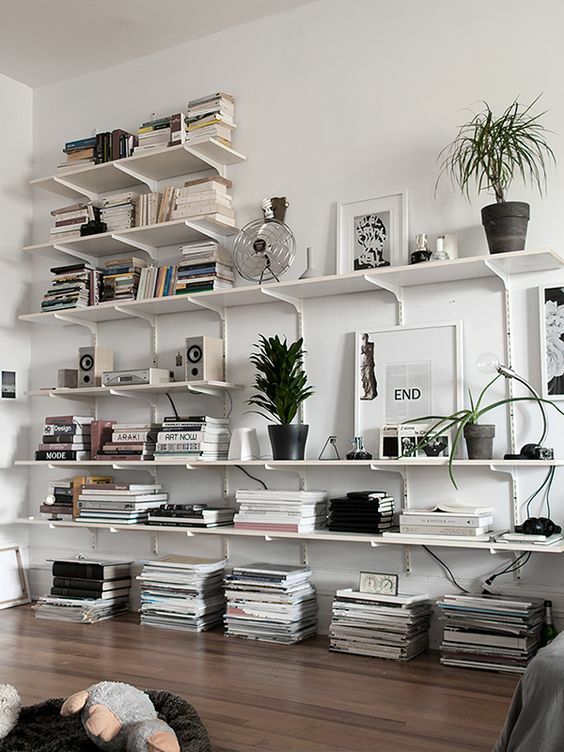 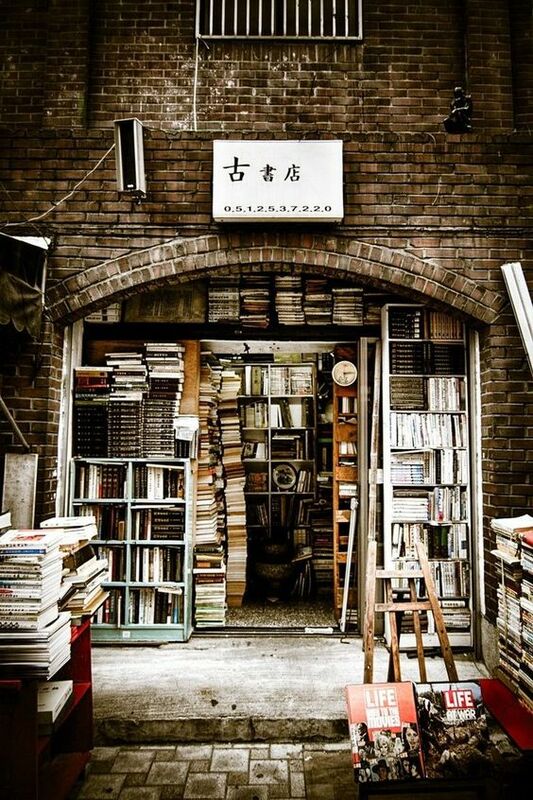 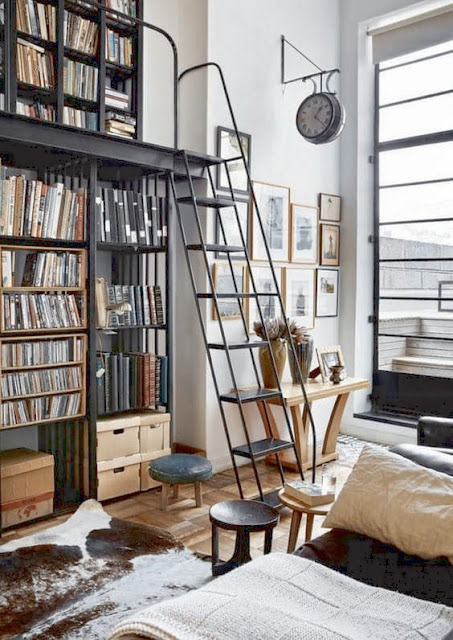 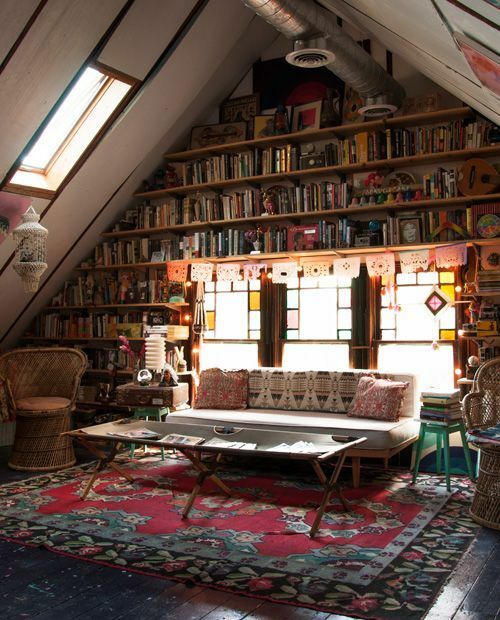 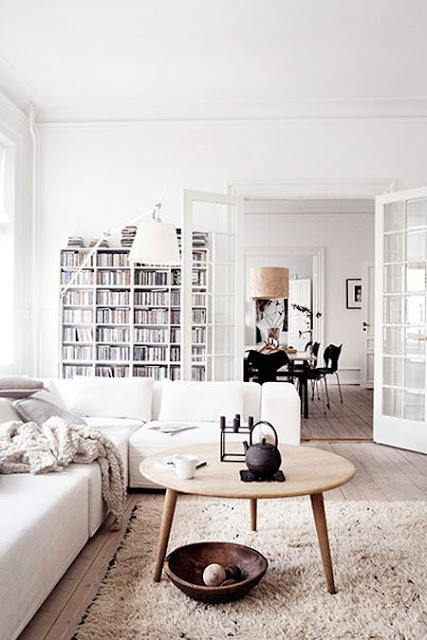 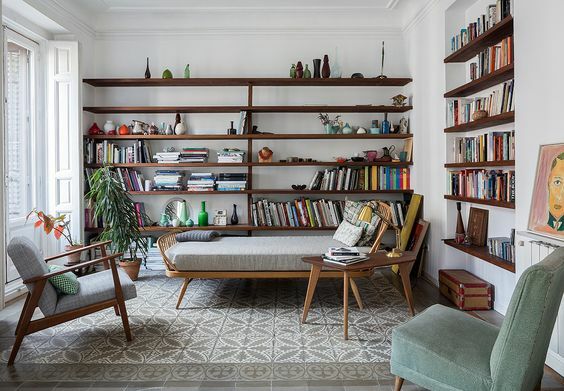 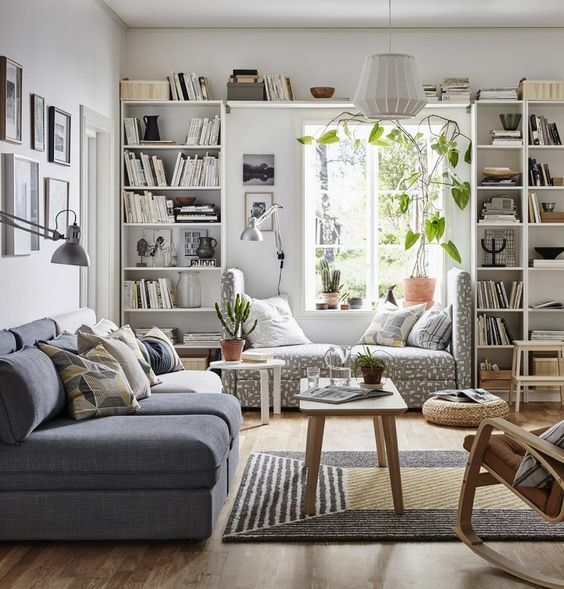 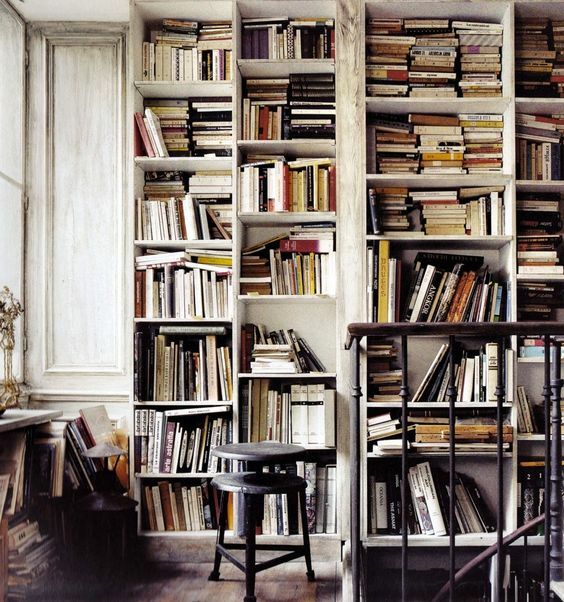 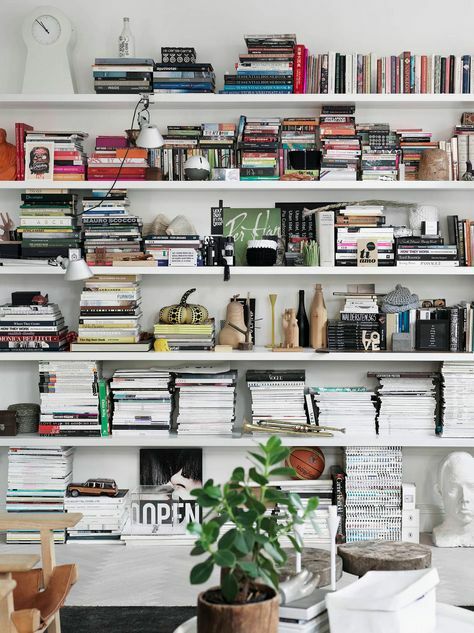 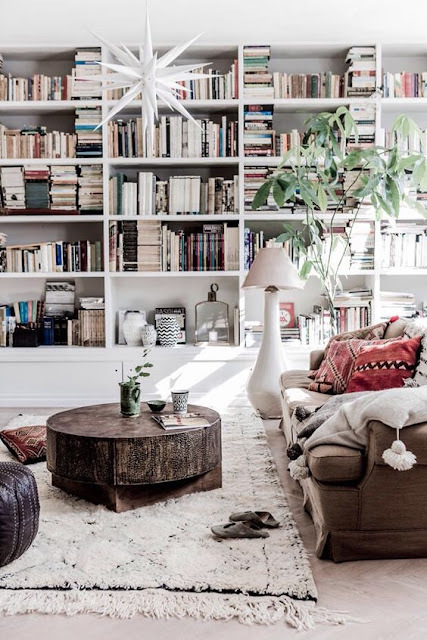 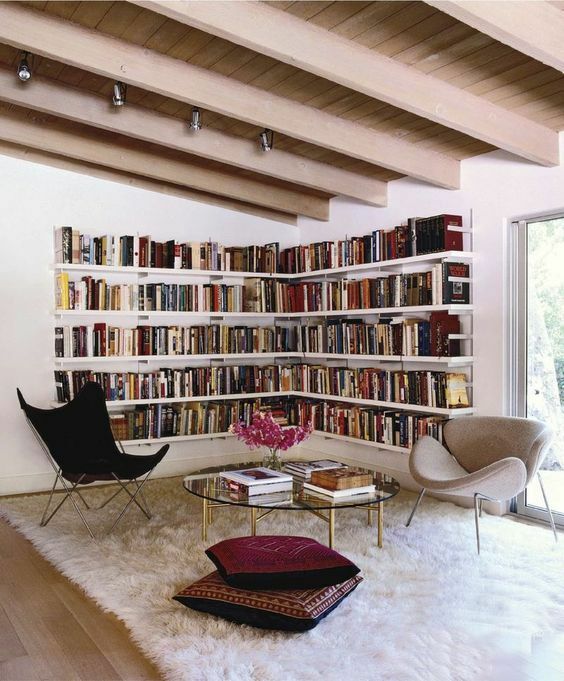 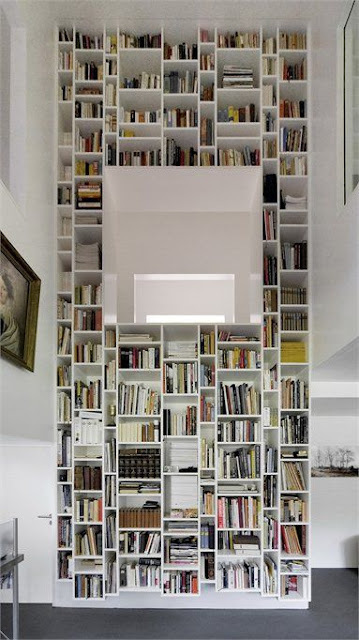 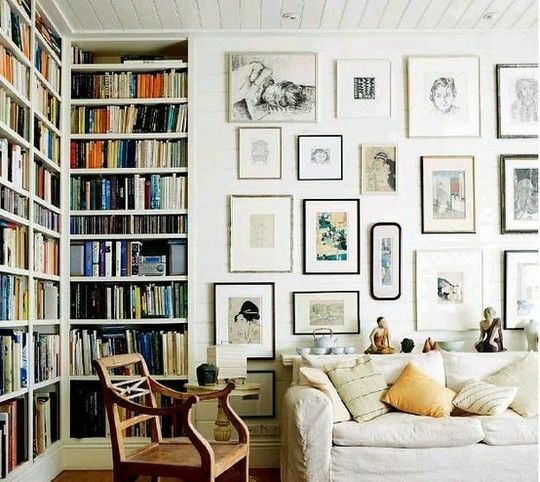 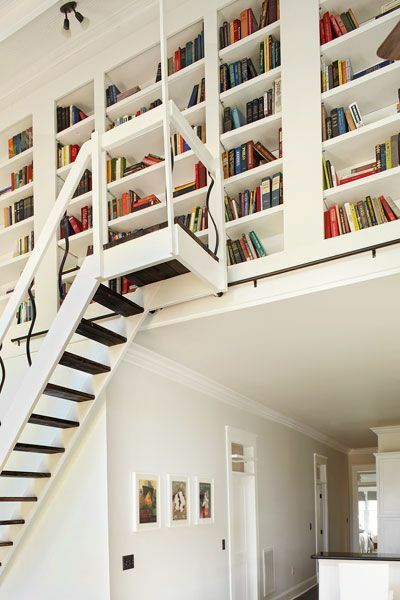 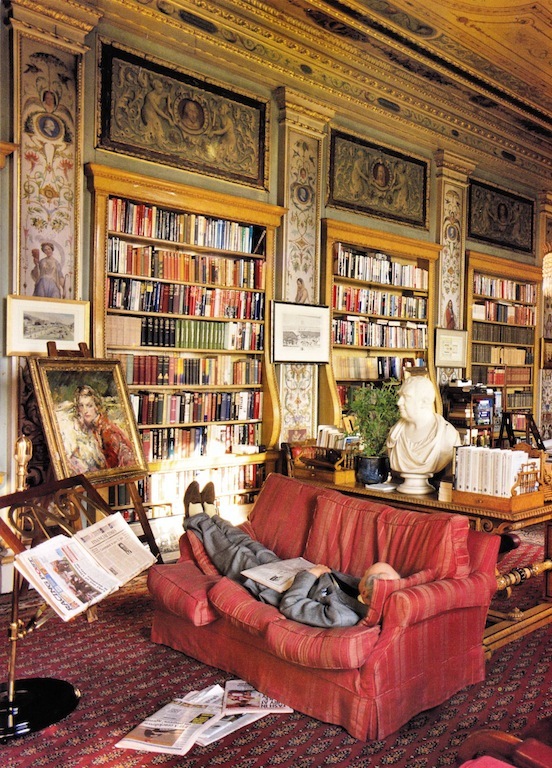 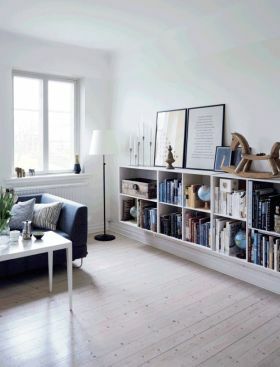 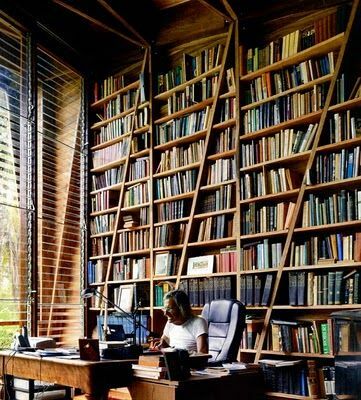 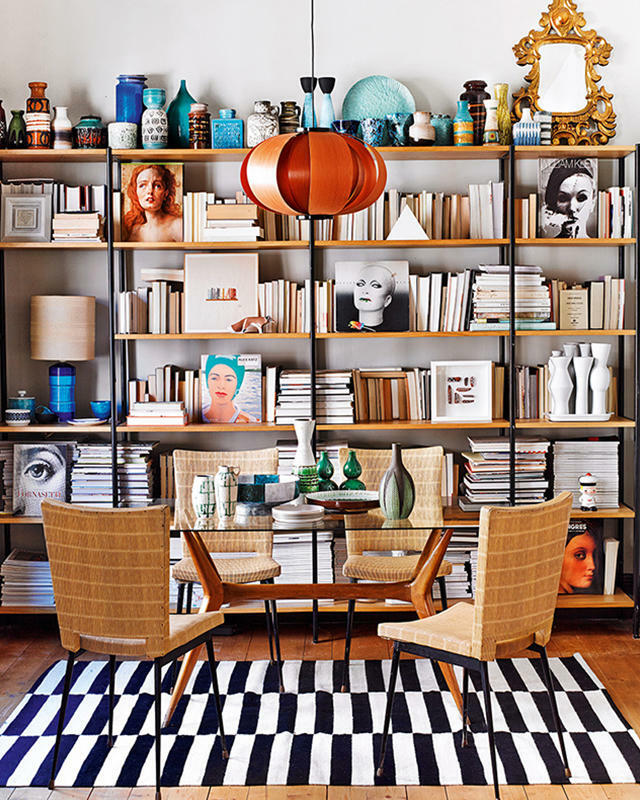 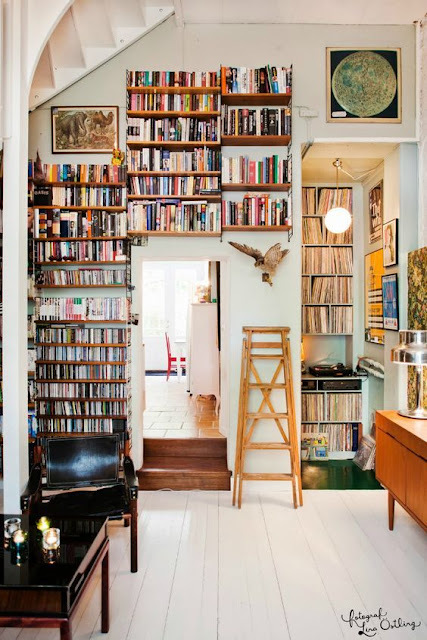 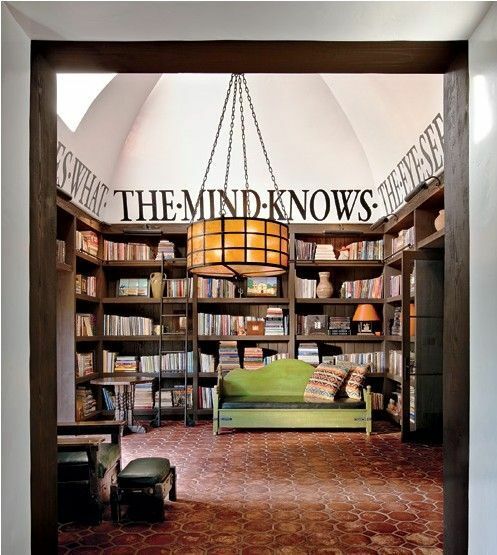 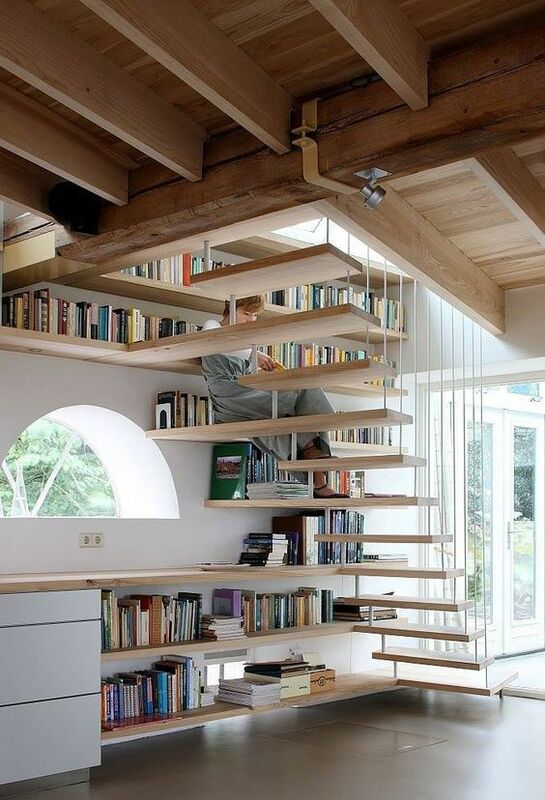 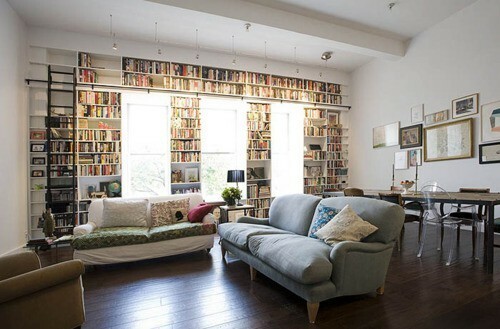 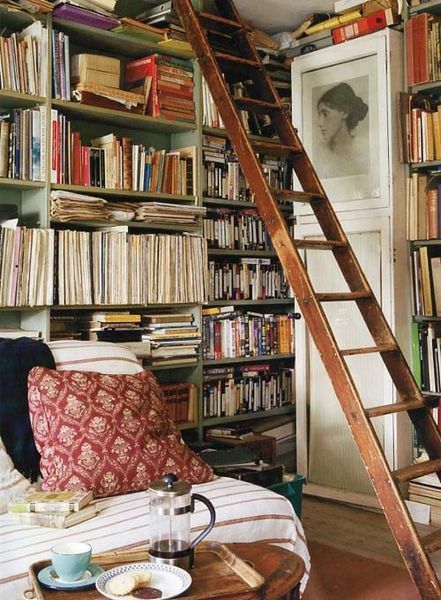 I have always wanted a house with a library like these...someday! 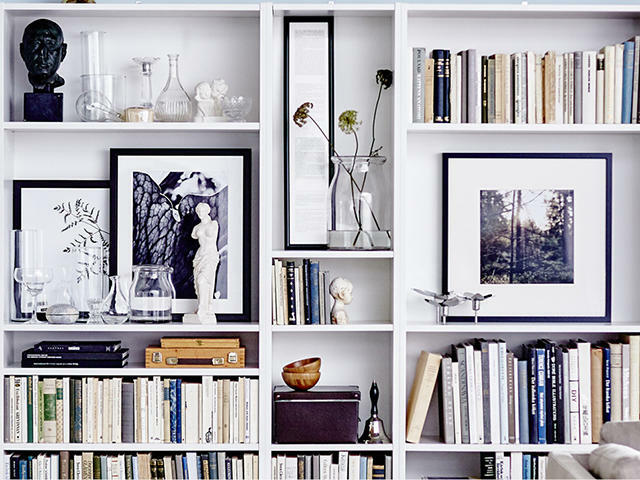 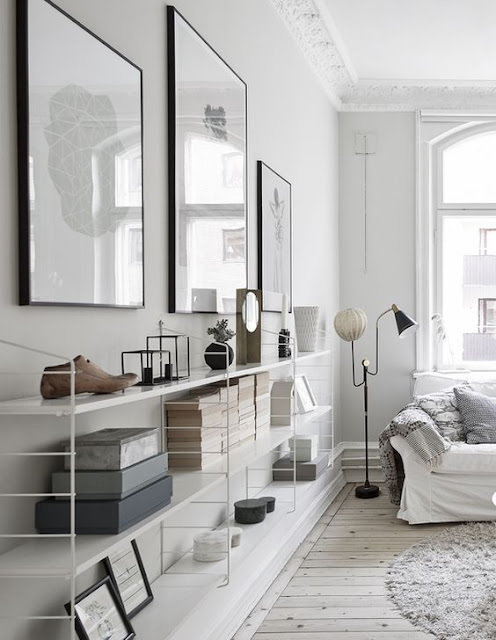 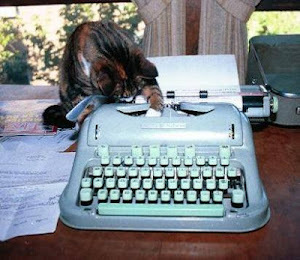 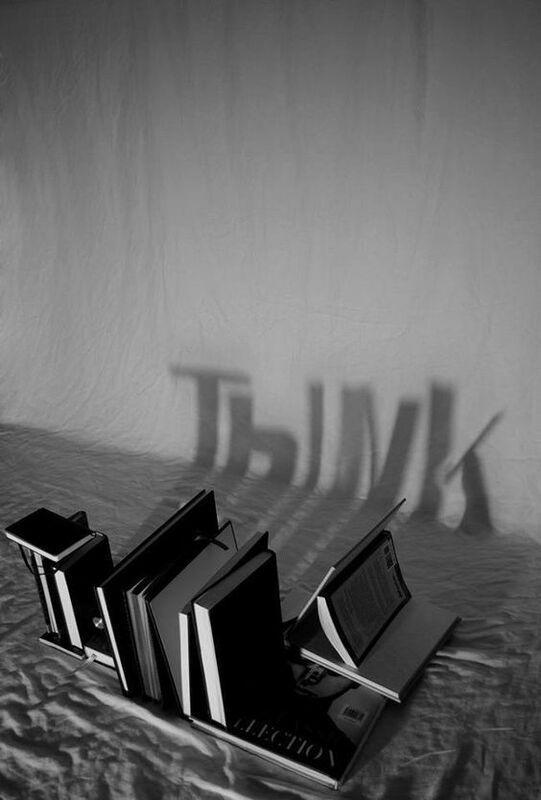 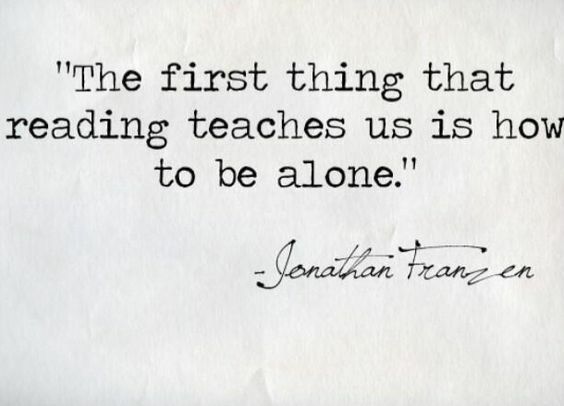 soo much inspiration on your site. Many hugs to you/Ingela.